Prices listed are listed in early bird prices! Only applicable if class isn't full. All courses must be prepaid online. Inquire now for payment plans and payment through direct debit. Term fees paid through any payment method are final. 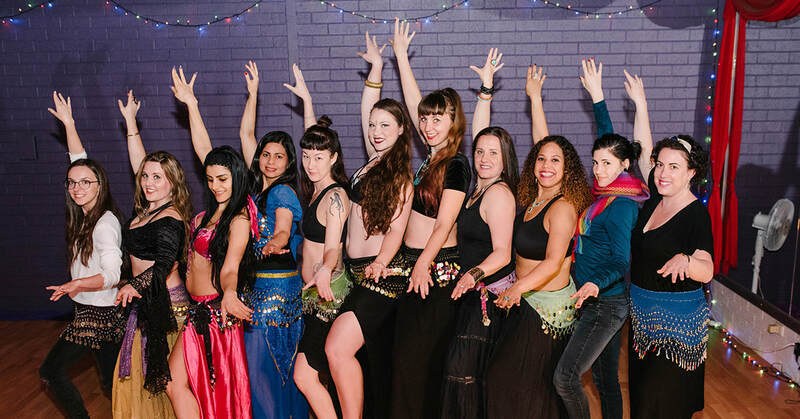 Marta Bellydance reserves the right to grant requests at their sole discretion.